Carol Buck, Washburn Co. Emergency Management Director, applied for and received grant. 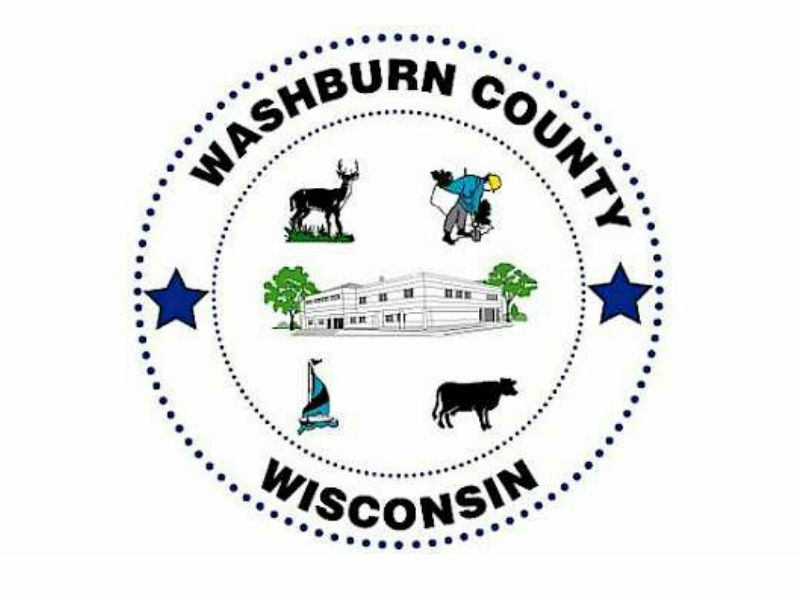 WASHBURN COUNTY -- Washburn County, like the rest of the State of Wisconsin, is vulnerable to a variety of disasters. According to the National Oceanographic and Atmospheric Administration (NOAA), 2017 was the costliest year ever for weather and climate disasters in the United States, totaling $215 billion in disasters or, to look at it another way, $5.9 million dollars every week! Closer to home, Wisconsin has also incurred billions of dollars of disaster-related damages in the last couple of decades. These losses can be reduced through mitigation activities. A 2017 study has estimated that mitigation saves society an average of $6 for every $1 spent through federal agency grant programs by breaking the cycle of damage and repair. In an effort to better prepare Washburn County to manage its vulnerability to disaster, Carol Buck, Washburn County Emergency Management Director, applied for and received a hazard mitigation planning update grant. This goal of this grant is to update an approvable plan, which will serve as a roadmap that outlines potential cost-effective hazard mitigation activities, some of which might be available for future grant funding. The plan is designed to look at the risks and vulnerabilities that the county faces from natural disaster and to highlight mitigation strategies that might reduce future losses. As part of this planning process, Buck is assembling a workgroup to review and guide the planning activities. The workgroup is reviewing initial background information about Washburn County and has begun identifying strategies that might help. FEMA has recognized the importance of having members of the community involved in the process and Buck would like to ensure that all interested members of the community have an opportunity to provide input into the plan. If you are interested in more information about the plan or would like to provide input into the plan, please contact Carol Buck at 715-468-4730.